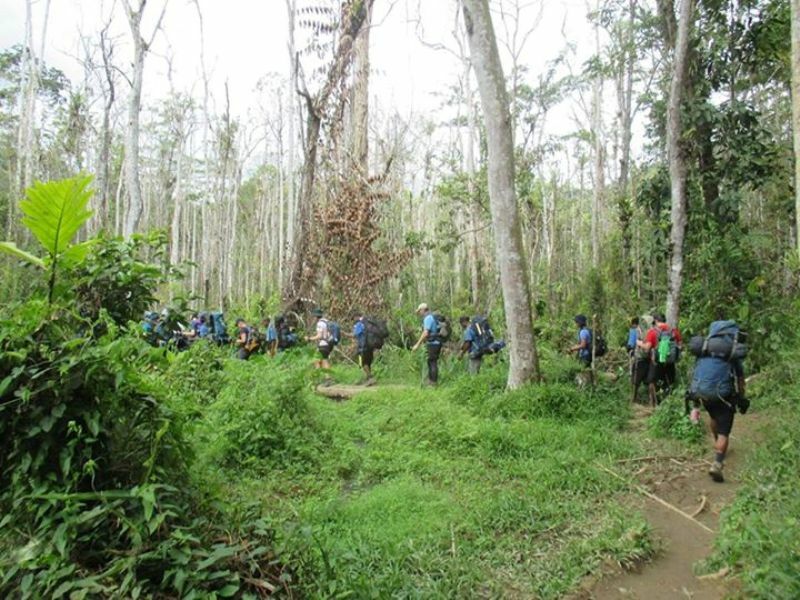 An inspirational journey across the Kokoda track to commemorate our Anzac Heroes. 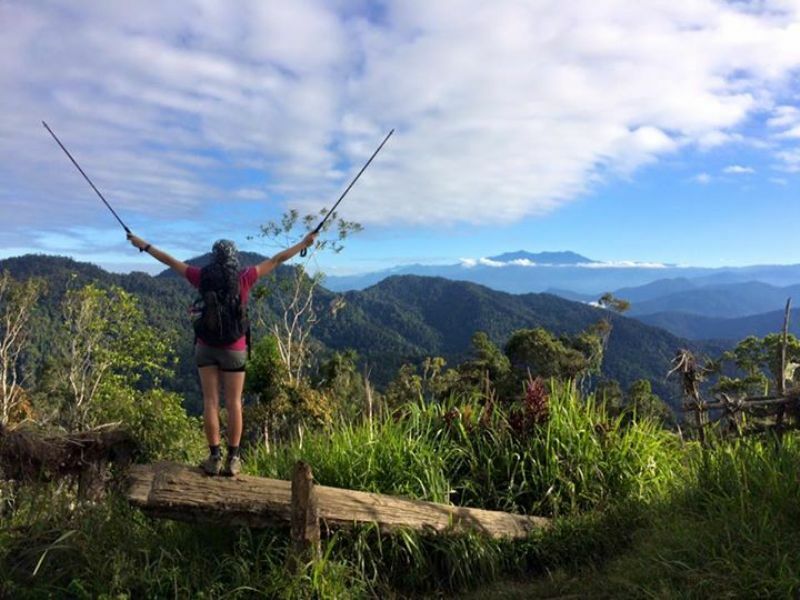 Kokoda: The Heroes Journey gives you the opportunity to walk in the footsteps of our fallen soldiers who sacrificed their lives to save our country across the 96km Kokoda Trail. 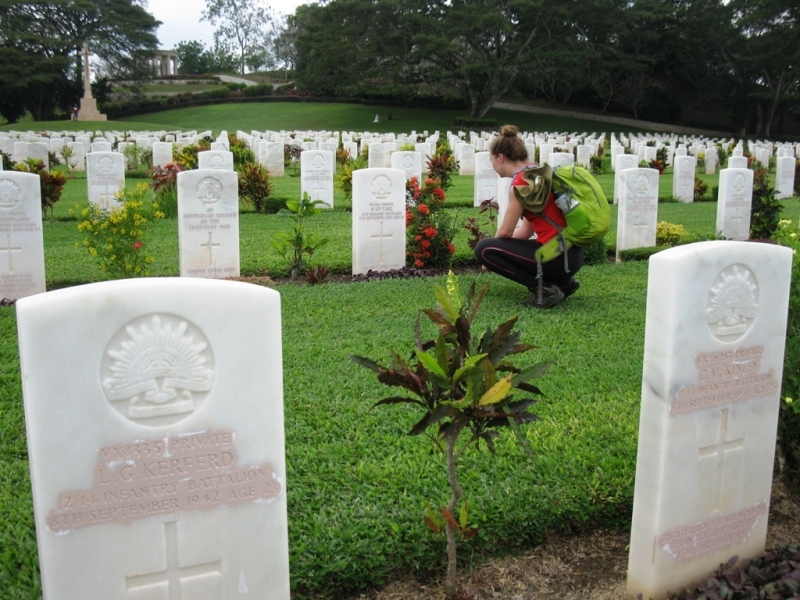 Many historians consider Kokoda to be the most significant battle fought by Australians in World War II. Learn about the fascinating history along the 10-day trek that will challenge you both physically and mentally. Travel to Port Moresby, departing Brisbane or Cairns. On arrival we will make our way to the Gateway Hotel where we will spend the night getting to know our fellow travellers and preparing for the trek ahead with a briefing from our PNG head guide. Today we have an early morning charter flight to Kokoda. On arrival we walk up to the Kokoda plateau to inspect the monuments, memorials, museum and the Australian defensive position. After our battle site briefing, we trek to Kovello then onto Hoi for lunch. After lunch we begin our climb over the awesome Owen Stanley Range to Deniki where we set up camp for the night. Today we continue our trek from Deniki up to the Isurava village then onto the Isurava memorial. Isurava was the scene of a four day battle that has been described as the battle that saved Australia. Here lies a beautiful memorial with four granite pillars inscribed with the words Courage, Endurance, Mateship and Sacrifice. We spend time at the memorial to reflect on the sacrifice of the soldiers. We also conduct our in-depth battlesite brief and moving memorial service. After lunch at Isurava we continue our journey to Alola. With a long day ahead of us we trek down to Eora Creek and up to Templeton Crossing 2. At Eora Creek we take time to visit the Japanese defensive positions and view the armaments that are left in the area. The Eora Creek and Templeton crossing area was the scene of very heavy and bloody fighting during the Australian fighting withdrawal and advance back across Kokoda. On our journey to camp we stop and view the battlefields with briefings conducted on the battle situations in the area. Our camp today is on the mighty Eora Creek. Our reward for the day is a refreshing swim in the crystal clear water. 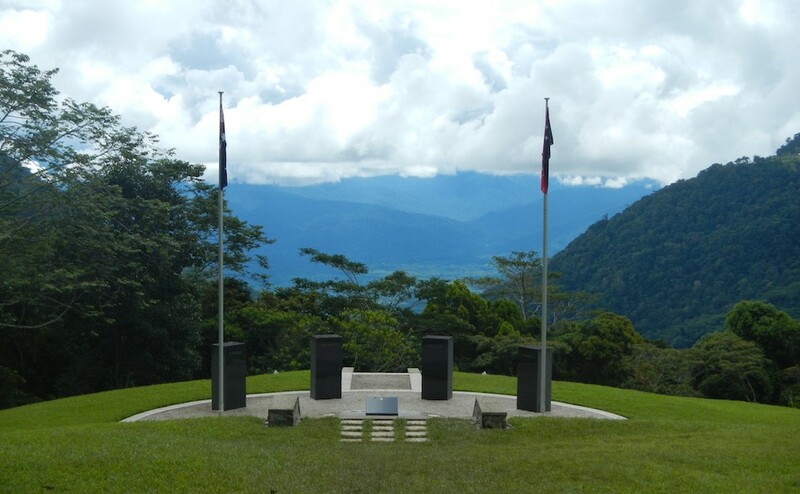 Today we cross over the highest point of the Kokoda Track, Mt Bellamy at 2190m AMSL. 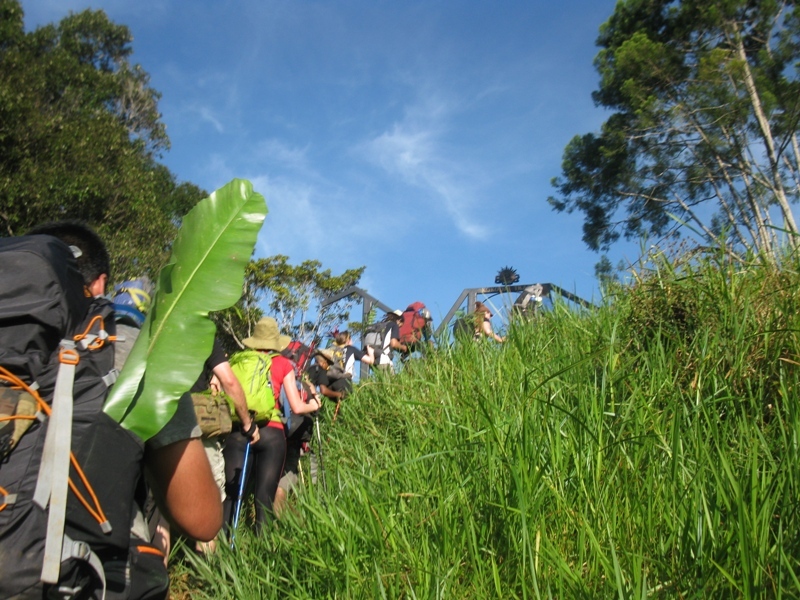 We have a pretty hard start to the day with a steep climb up to the Kokoda Gap. The Kokoda Gap was the area that Generals Macarthur and Blamey wanted to blow up to make it their own Thermopylae with our troops playing the part of the 300 Spartans. The down side to the plan was that the Gap is 12km wide and all the Spartans died! After climbing over the highest point of the track we make our way through the Moss Forest and the Ancient Arctic Beech Forest. We then descend down to Naduri, which was the home of Ovuru Ndiki, one of the last remaining Fuzzy Wuzzy Angels. After breakfast we depart Naduri and continue our downward journey before commencing a steep, difficult climb up to Efogi 2. From our vantage point we can see Mt Victoria in the distance. We have a short break here before an easy downward trek to the main Village of Efogi and continue our trek up to Brigade Hill. Brigade Hill and Mission Ridge were scenes of bloody and ferocious battles during 6-8 September 1942. 101 Australian soldiers were killed in these battles. After our battle site brief we conduct our memorial service to commemorate and remember the sacrifices that these brave men made. From Brigade Hill we have a long and tiring descent down to Menari where we stop for lunch. Menari is also famous for Lt Col Ralph Honner’s ‘Ragged Bloody Hero’ speech and the image captured by Damien Parer. 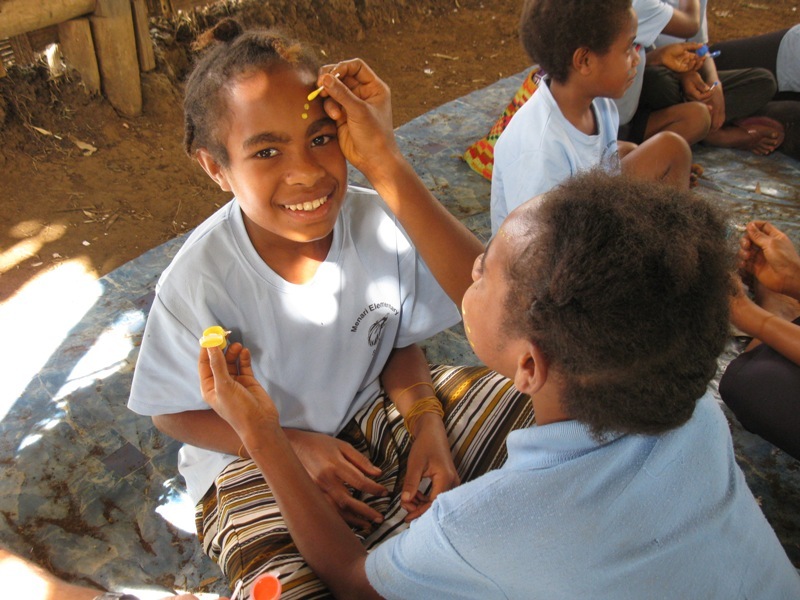 At Menari you will have an opportunity to rest your legs for a day and give back to the community. 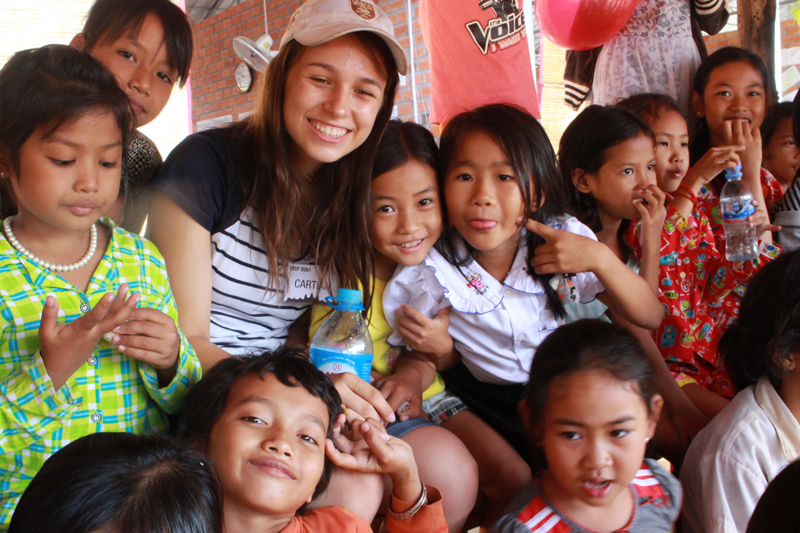 You will find yourself facilitating sports and reading programs with local children. 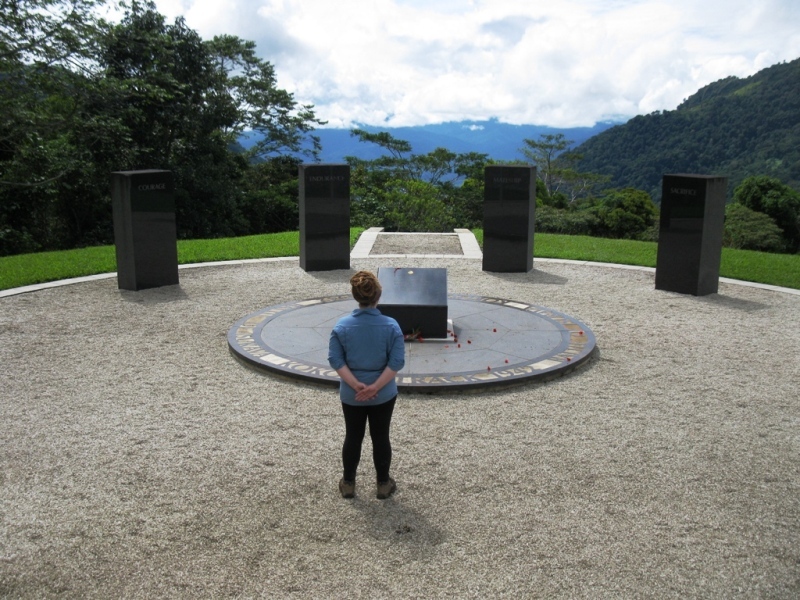 We will create a memorable day of service and cultural exploration as you have an opportunity to say thanks and serve the people of the Kokoda Track. After breakfast we depart Menari and commence our climb up to the Menari Gap and the steep descent down the other side of “the wall”. At the bottom of “the wall” is a short, flat and invigorating walk to our camp site next to the sparkling creek that sooths our tired muscles. We depart Nauro and continue our trek before climbing to the highest point of this section of the track. We now have a long descent down to Ofi Creek. On our way down we visit the Japanese trenches and delaying positions before we stop for lunch and a refreshing swim. After lunch we have a hard and tiring climb up Iorabaiwa Ridge followed by a steep descent down to camp. The Iorabaiwa Ridge was the furthest point that the Japanese travelled. It was the area that they received their orders to advance to the rear. Our camp is in a spectacular position with magnificent views of the sunset. Today after breakfast we trek down the last bit of the Iorabaiwa Ridge and put on our river shoes to begin the 22 river crossings of the beautiful and spectacular Ua Ule Creek area. The ascent today is over the Imita Ridge which was the Australian’s last and final stand, there was to be no further withdrawal from this area. We descend down the area known as the Golden Stairs before enjoying an early and relaxed lunch at Dump 66. After lunch we trek through the abandoned village of Uberi, before crossing the Goldie River and into our camp by the river for our last night on the track. Today we have a short but steep climb up to Owers Corner. 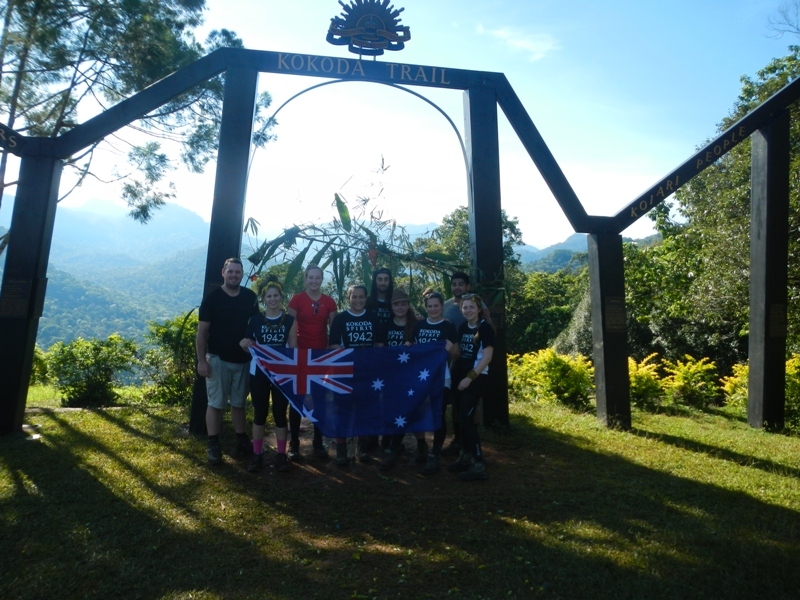 It is a great feeling as we cross under the arches and know that we have just completed the 96km Kokoda Track! 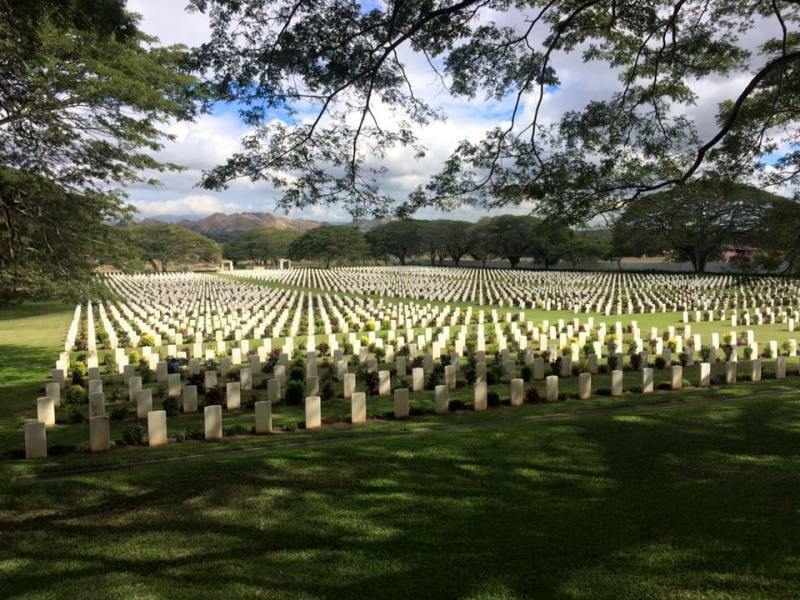 After song and celebration we depart Owers Corner for Port Moresby via the Bomana War Cemetery, where we pay our respects to the fallen soldiers. Tonight we retire to the hotel for a well earned hot shower and celebration dinner. This morning we enjoy our final breakfast at Port Moresby before heading to the airport for our return to our valued homeland. For those not taking the optional Cairns offer, spend your last moments reminiscing about your extraordinary accomplishment. The journey may be over but the memories, mateship and the spirit of the Diggers will live on for a lifetime! We recommend bringing an additional 280KINA as spending money. You will also need to purchase your walking boots and trekking gear plus buy a couple of extra meals in transit and Port Moresby. If you’ve already decided you want to join us on one of our travel adventures simply complete the enquiry form and you will receive an information kit with a copy of the registration form and instructions about how to pay your deposit. You can always contact our team if you need any assistance with this process. Who usually comes on the trek? 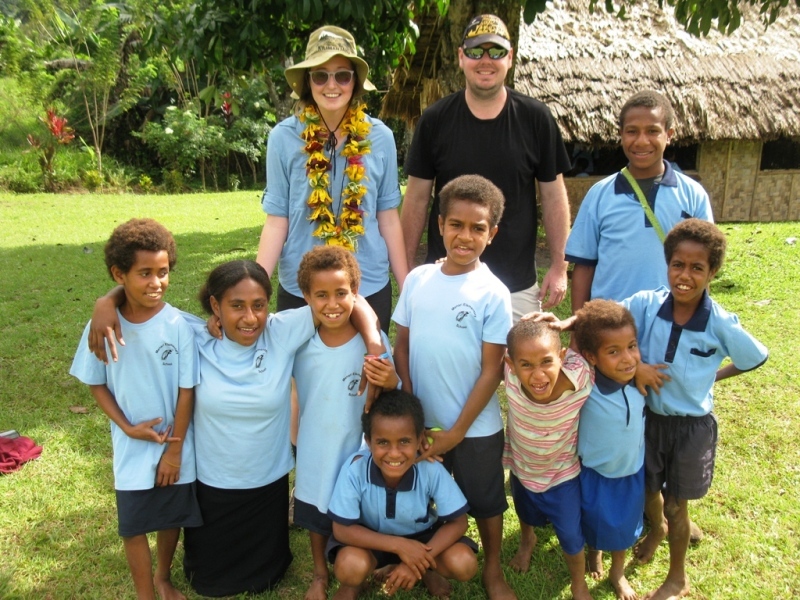 Kokoda is for the young and young-at-heart. Most participants range from 16 to early 20’s but frequently include adults who travel with their kids or come on their own. We believe the quality of people that share this adventure is perhaps its greatest strength. You are welcome to invite friends and family to share this extraordinary adventure with you! How fit do I need to be for the trek? Fitness is only one component of the Kokoda challenge but it certainly makes the trek more comfortable. It is important that you prepare for 10 days of walking. You will be given a 12 week training program which can be completed with squats, lunges and walking up hills carrying weight. 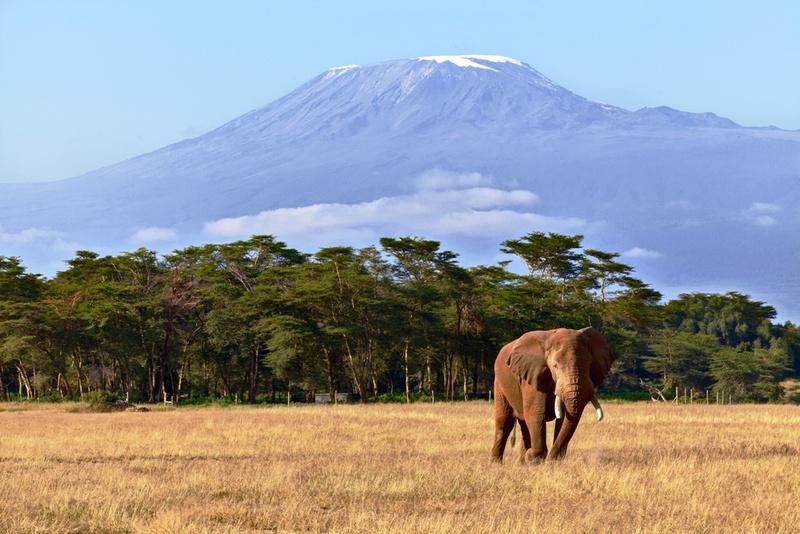 You will have porters to carry your big bag, tent and food to each camp site, meaning you will only carry an 8kg day-pack with lunch, camera, water and rain gear. 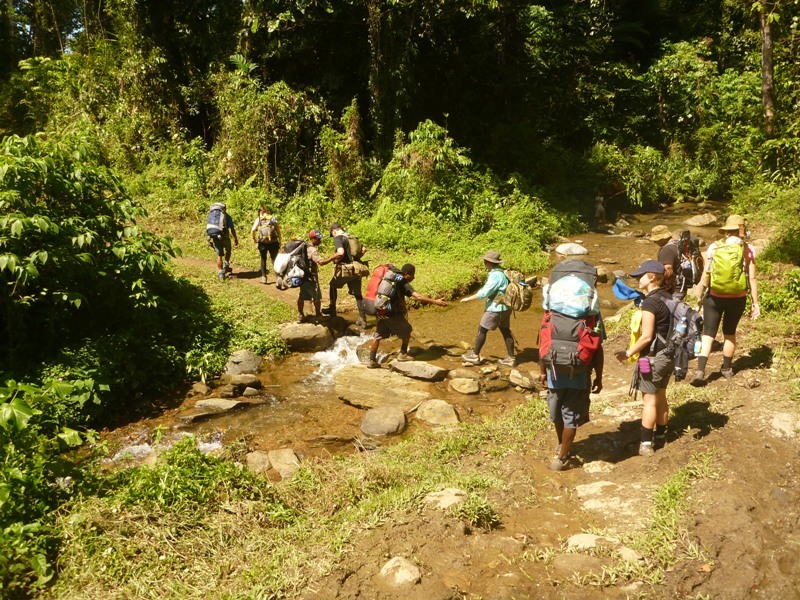 It is also a condition of trekking the Kokoda Trail that you complete a full medical with your GP. Yes, of course you can. 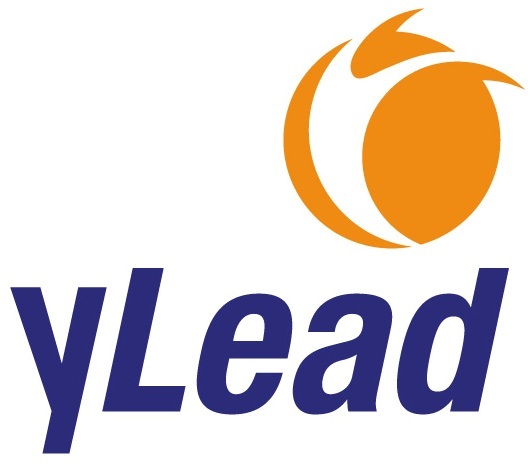 Please liaise with the yLead team to arrange alternative flights. Please note this may change the expedition fee. This trip has been one of the best things I have ever done. I loved the challenge, the friendship, the culture, just all in all everything. What I take home from this trip will make me a better person. 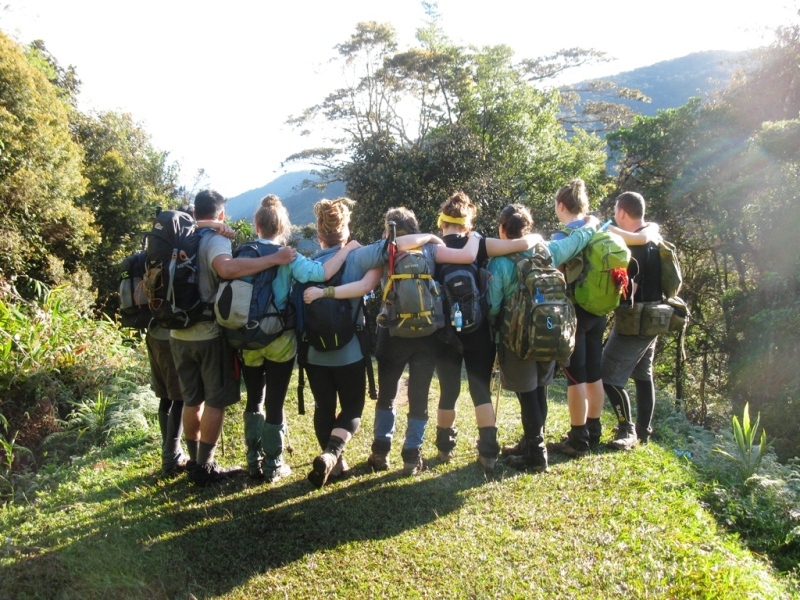 It was an experience of a life time with brilliant guidance from both the Kokoda Spirit and yLead trek leaders. Camaraderie within the group was exceptional. 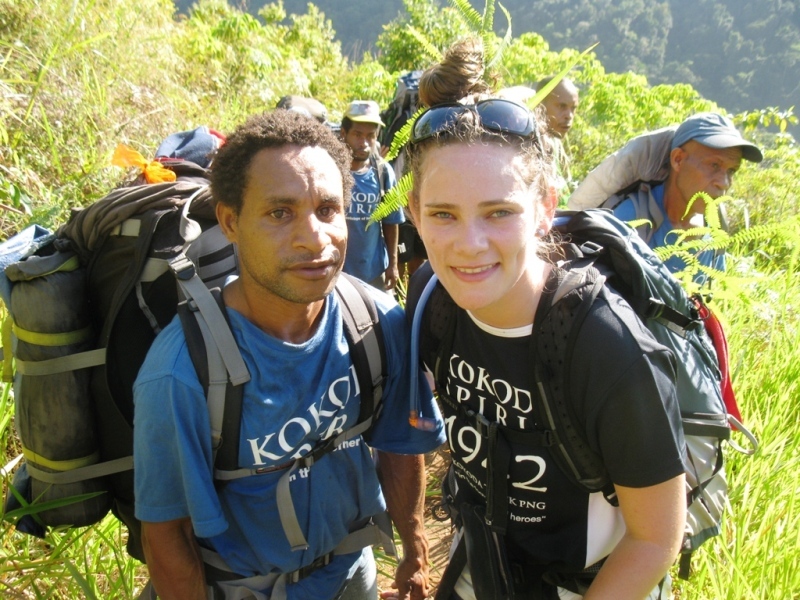 The 10 days I spent doing Kokoda are amongst the best in my life.